Posted: Sat Jul 27, 2013 10:18 pm Post subject: McCallum, George L K.
Posted: Sat Jul 27, 2013 10:19 pm Post subject: McKenna, William Orr. 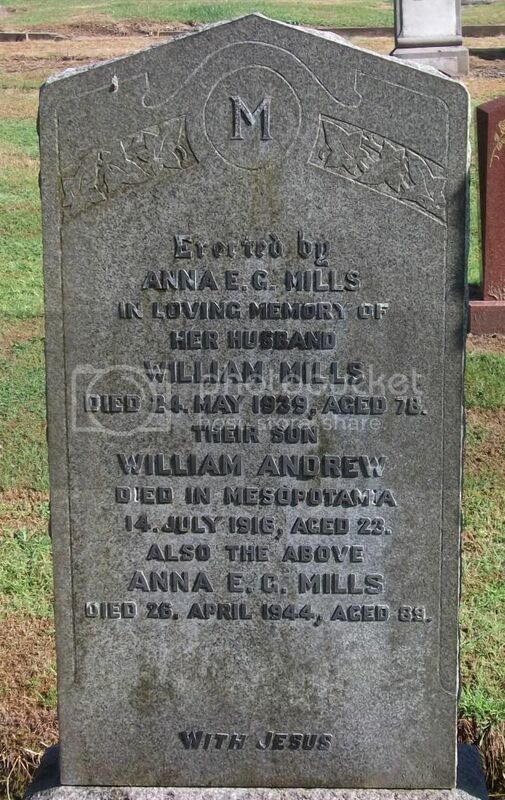 Posted: Sat Jul 27, 2013 10:19 pm Post subject: Mills, William Andrew. 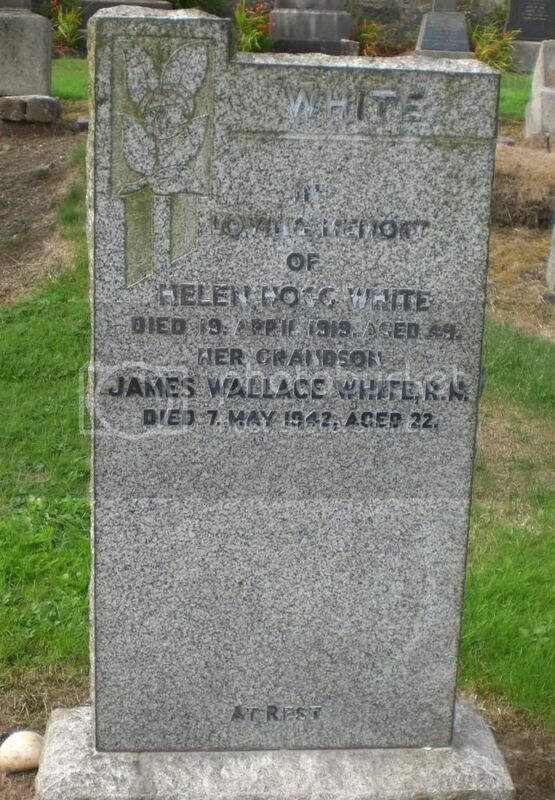 Additional Information: Son of Mrs. Mills, of 36, Abbey Crescent, High Valleyfield, Newmills, Fife. Buried in Amara War Cemetery, Iraq. Grave Reference II. B. 13. 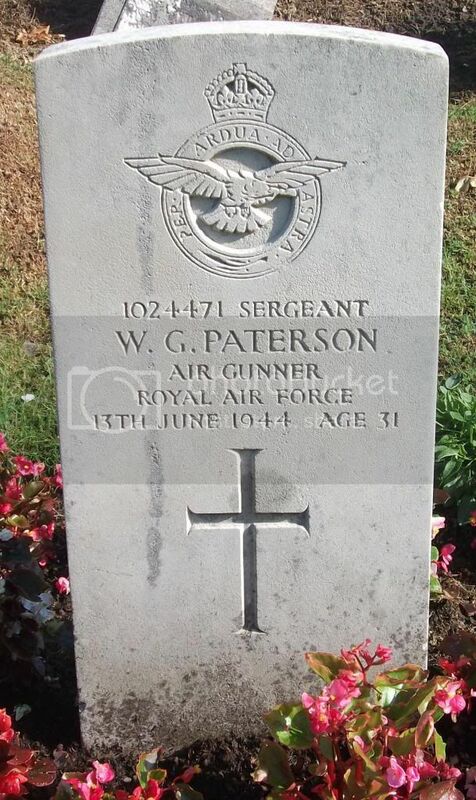 Posted: Sat Jul 27, 2013 10:19 pm Post subject: Paterson, William George. Grave No. Sec. L. Grave 29. 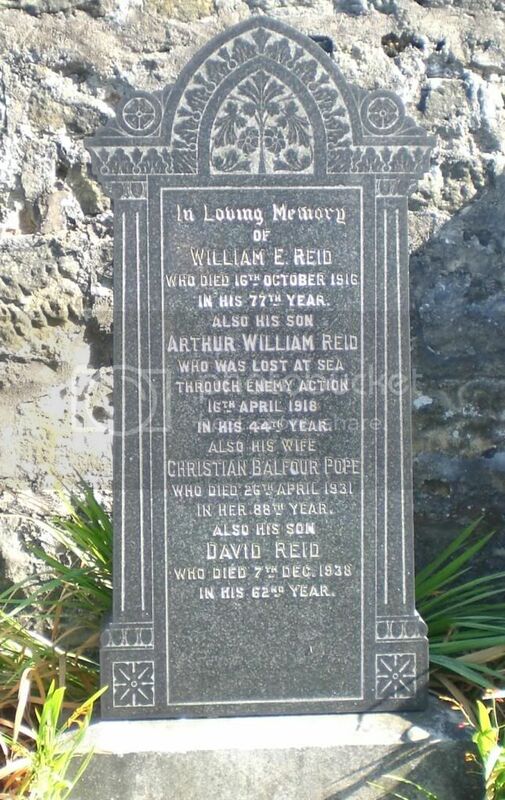 Additional Information: Son Of Alexander And Violet Beatrice Dudley Paterson, Of Torryburn; Husband Of Isabella Bryce Paterson, Of Torryburn. Posted: Sat Jul 27, 2013 10:20 pm Post subject: Reid, Arthur William. Posted: Sat Jul 27, 2013 10:21 pm Post subject: Scott, J. 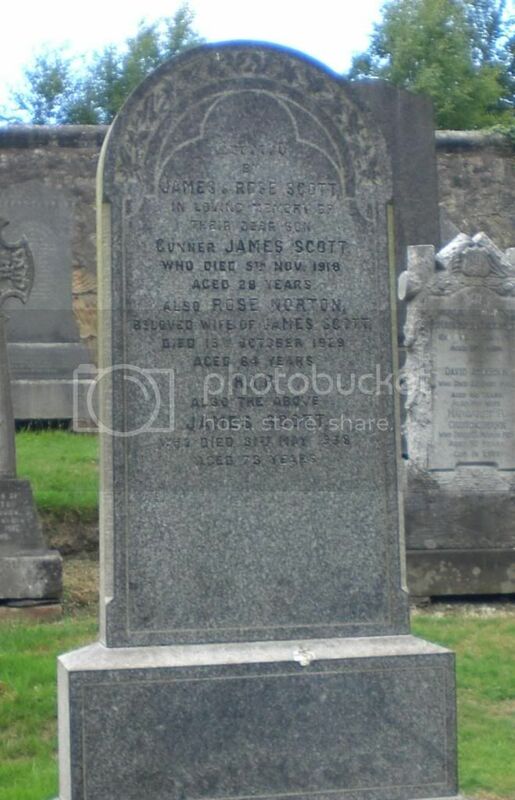 Additional Information: Son Of James Scott, Of 5, Woodhead St., High Valleyfield, Newmills, Fife. 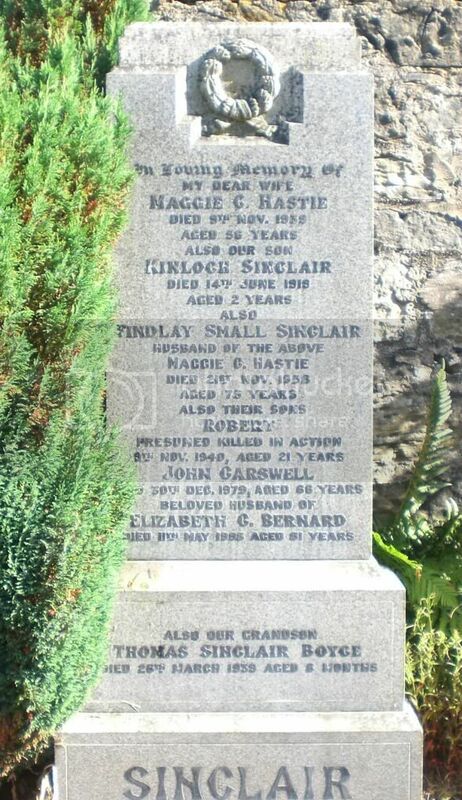 Posted: Sat Jul 27, 2013 10:22 pm Post subject: Sinclair, Robert. Posted: Sat Jul 27, 2013 10:22 pm Post subject: White, James. Grave No. Sec. F. Grave 17. 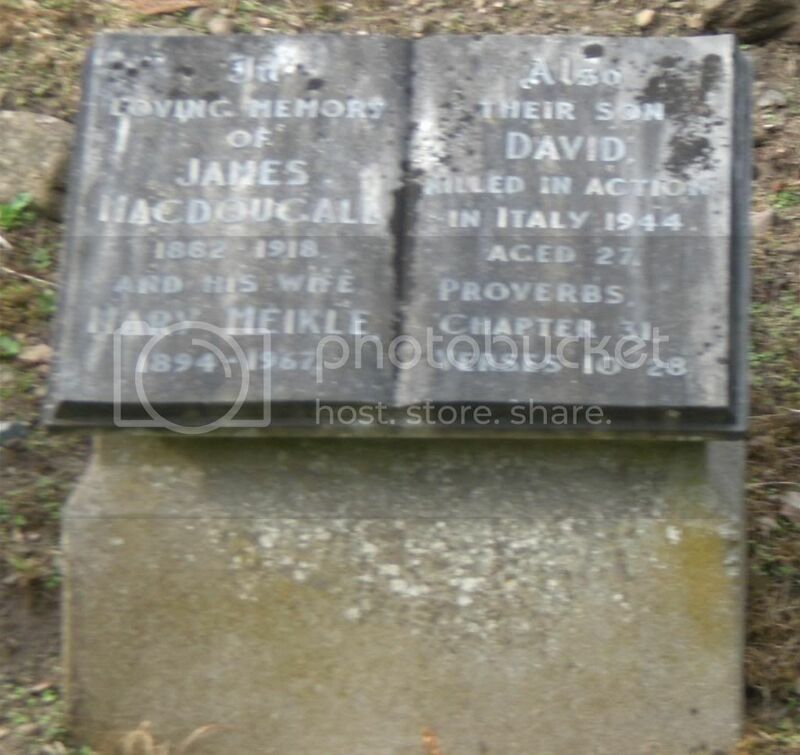 Posted: Mon Aug 12, 2013 8:07 pm Post subject: MacDougall, David. 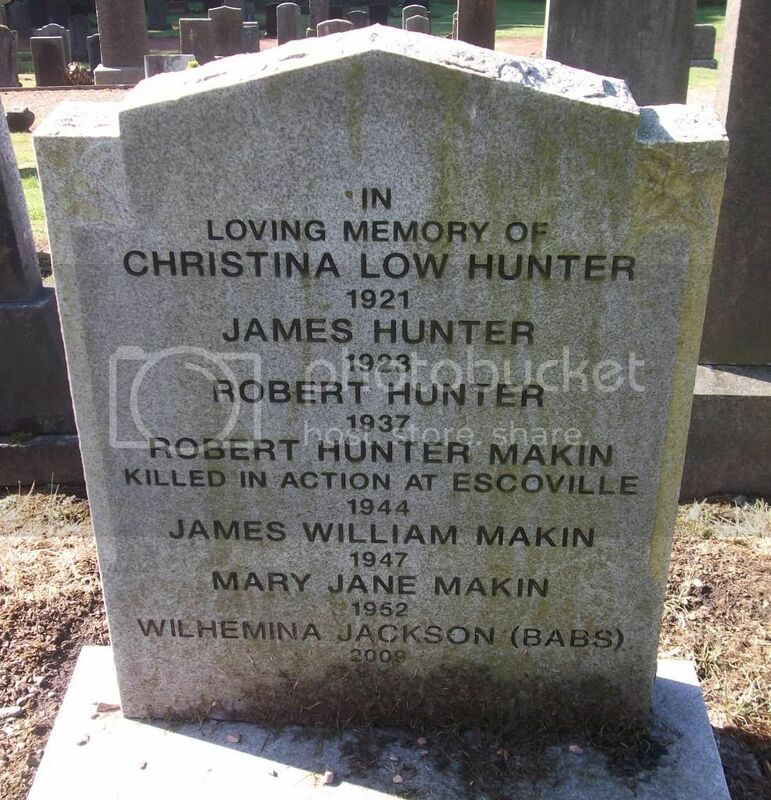 Posted: Mon Aug 12, 2013 8:08 pm Post subject: Makin, Robert Hunter. 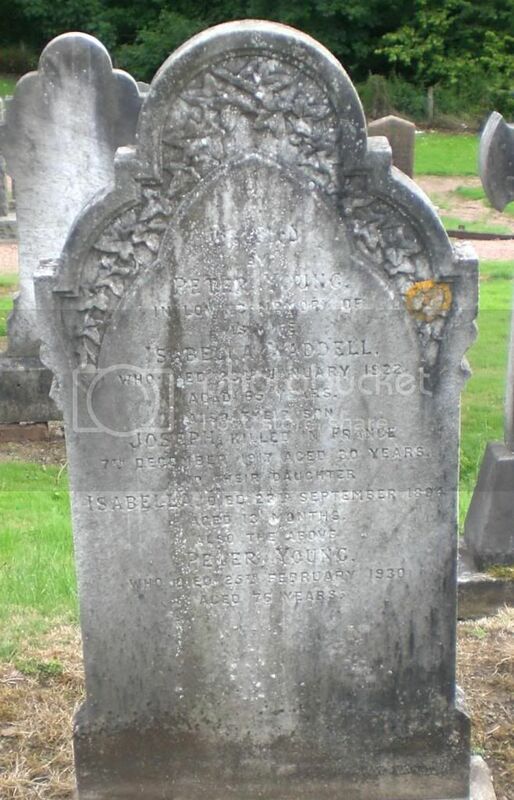 Posted: Mon Aug 12, 2013 8:10 pm Post subject: Young, Joseph Grieve. 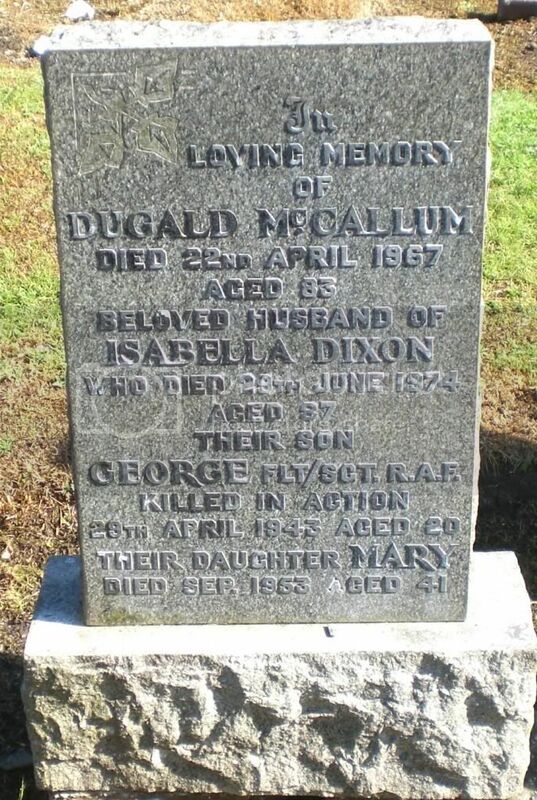 Additional Information: Son of Peter and Isabella Young of Violet Cottage, Newmills, Dunfermline, Fife; husband of Agnes Wood Graham Young, of 23 Clerk St., Edinburgh. 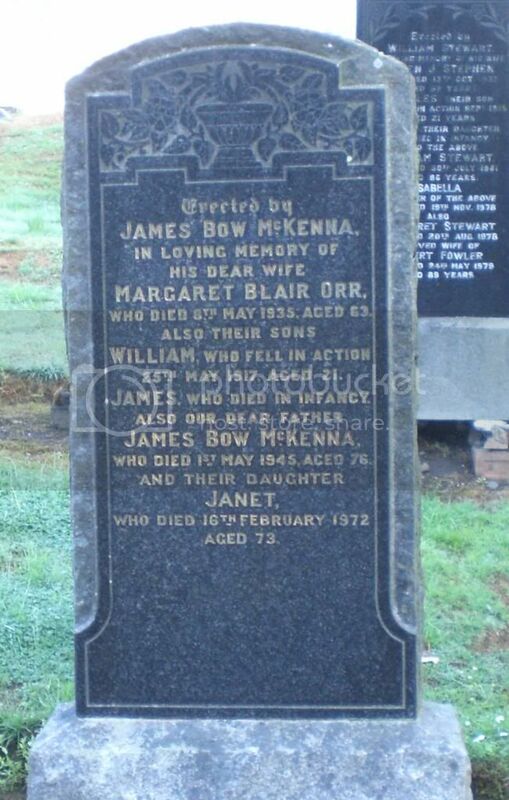 Also commemorated on family headstone in Torryburn Cemetery, Fife.